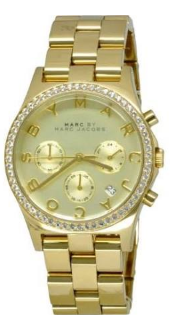 Marc Jacobs watch battery replacement from the watch battery specialists at Watch Gnome. Trust your Marc Jacobs watch to a team that handles thousands of watches a year. 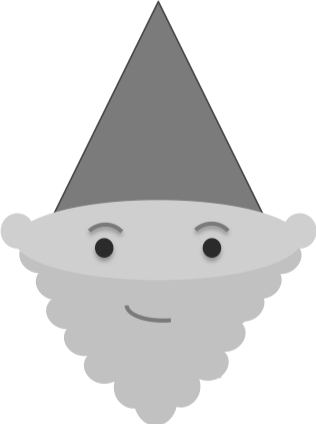 As America’s #1 online watch battery replacement service, Watch Gnome is leading a revolution. Order your watch battery replacement service online and save hours of time and money. The entire process takes about a week and you don’t even need to leave the house! With multiple services for Marc Jacobs watch battery replacement, we have options that will fit you perfectly. The replacement is cost effective and quickly delivered. Watch Gnome have put lots of time and effort into Marc Jacobs watch care and we have changed hundreds of batteries in everything from the Baker to the Sally to the Roxy. Our expert Marc Jacobs technicians have perfected our Marc Jacobs battery change procedures so you can be ensured your Marc Jacobs is covered. Whether it’s removing the Marc Jacobs case back, replacing the battery or reseating the rubber gasket - your Marc Jacobs is in good hands. We provide service for your Marc Jacobs anywhere to you in the United States via our online watch battery service. From Los Angeles or Phoenix to New York or Atlanta if you’re covered by USPS, we’ve got your back. Order Your Box: Order your watch replacement box from WatchGnome.com. Everything is included! Packaging, return label and free home pickup! Pack and Mail: Once you get your “everything included” box. Package your up your Marc Jacobs watch. Request free home pick up from USPS (included) and you’re good to go. Professional Battery Replacement: Once your watch arrives at our workshop, we’ll get right to work cleaning your watch and replacing the battery. First we inspect and clean your watch. We open the watch caseback and replace your battery. Last, we clean your watch inside and out and package it for the included return shipping. We Send it Back: In about 1 business day on average, we complete the entire service. Once finished, we package your Marc Jacobs watch and send it back. No hassle or additional fees. Marc Jacobs is New York born and based fashion designer. He still maintains a position as head designer for all his products and labels. 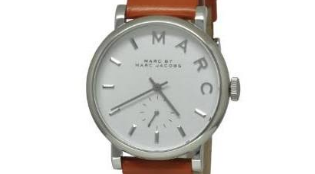 Labeling under the brand Marc Jacobs and Marc by Marc Jacobs, he has become a household name in fashion. His career started at age 15 when he joined the team at Charivari and influential fashion brand. His watch line launched in the early 2000’s and was quickly picked up by major retailers like Macy’s and Nordstrom.